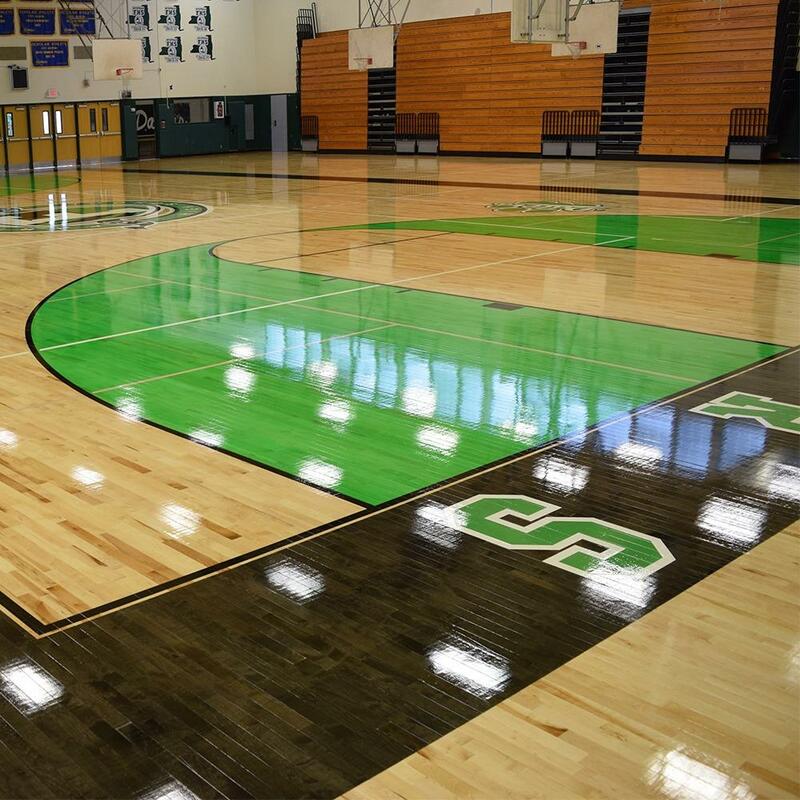 Setting a higher standard in floor coverings. 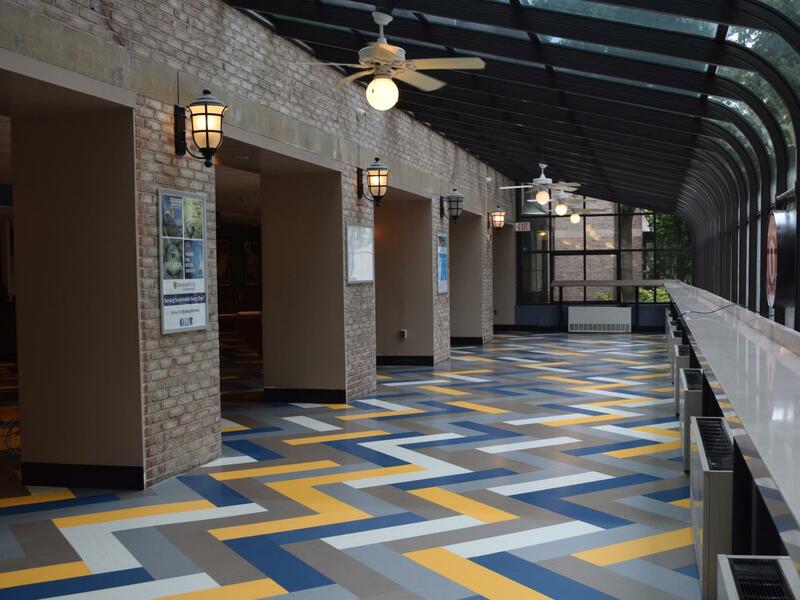 We provide extensive custom flooring work in leading Healthcare Facilities on Long Island and throughout the tri-state area. 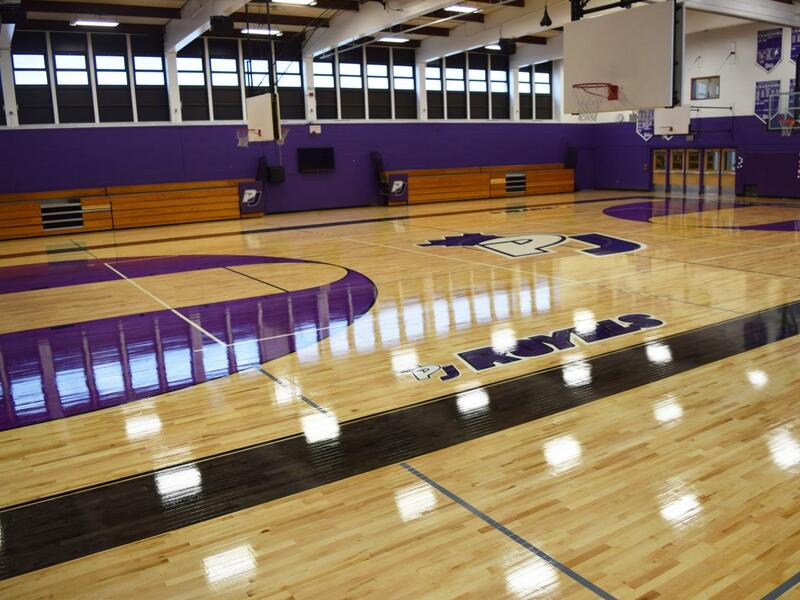 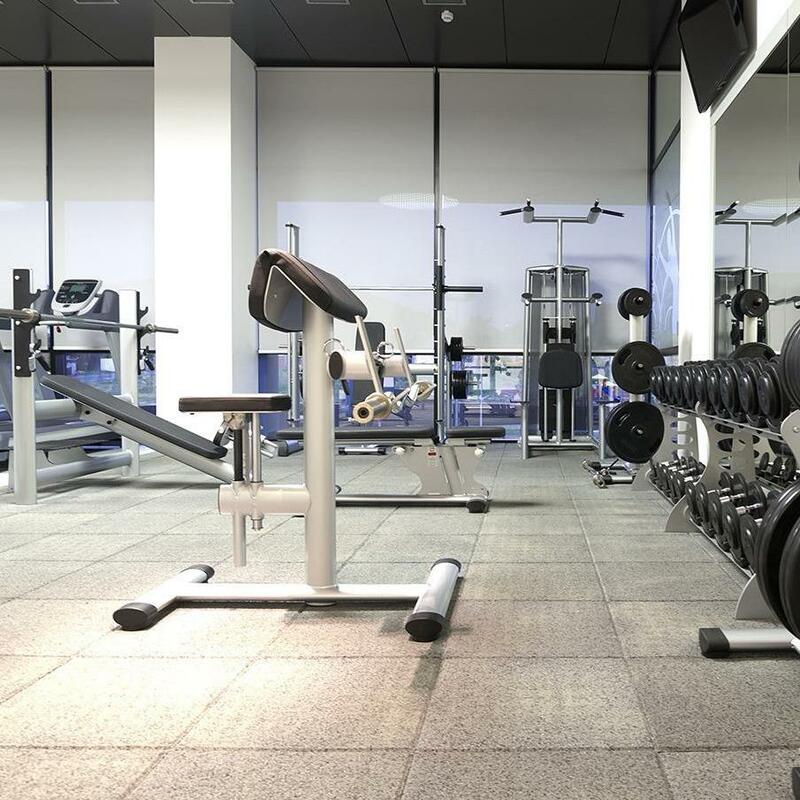 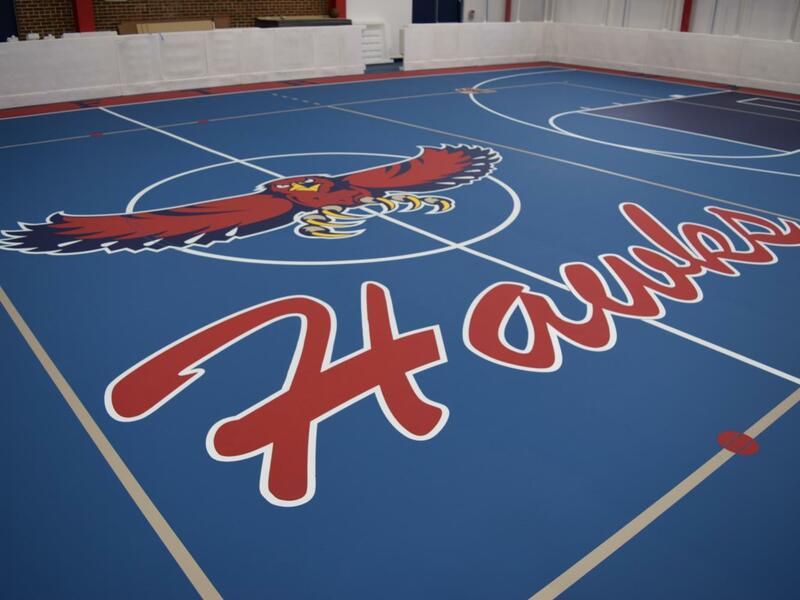 We install high performance ultra durable rubber bevel footed flooring with noise and shock absorption ideal for weight rooms and areas with high levels of activity. 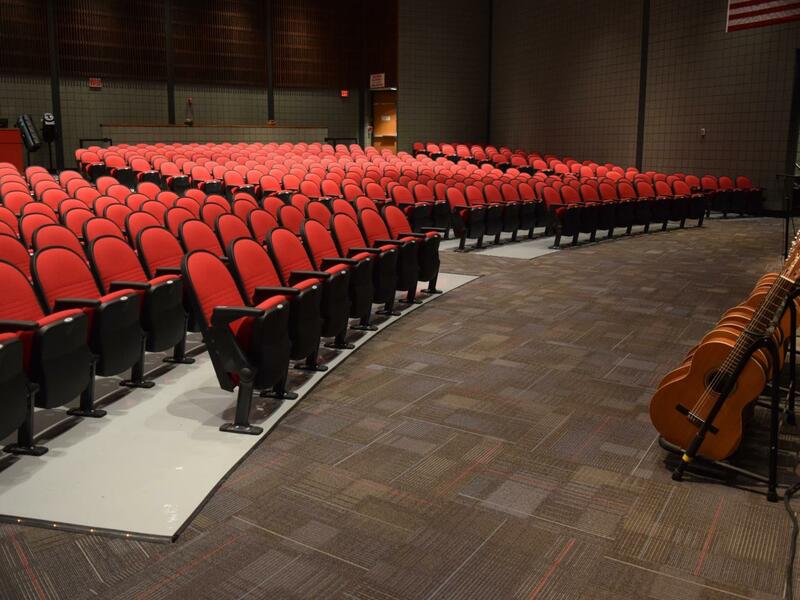 Compliment any commercial flooring job with rubber, vinyl or carpet stair treads. 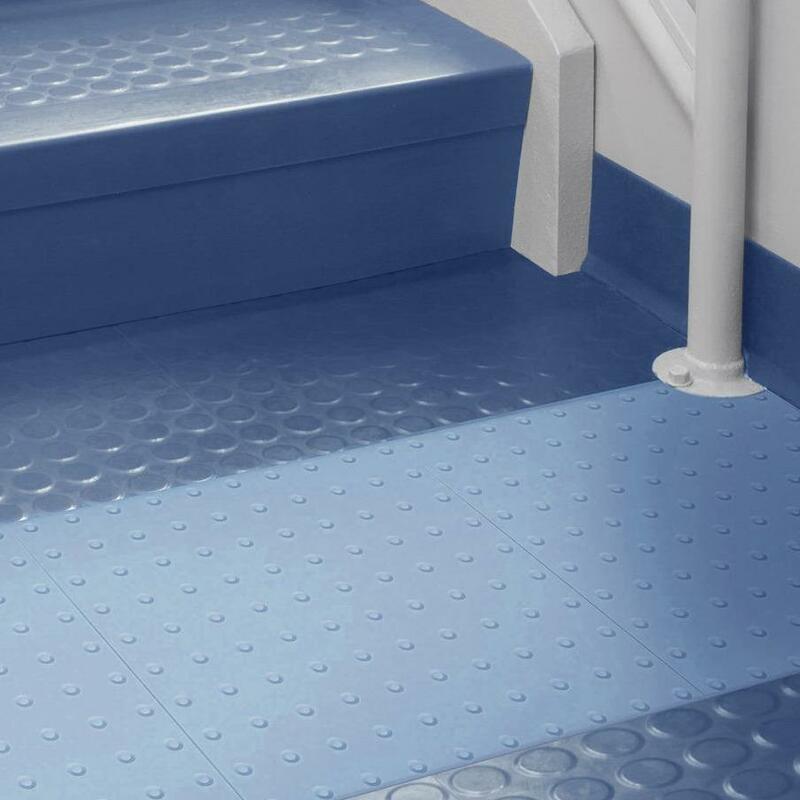 We provide durable, safe and affordable solutions for high-traffic stairways. 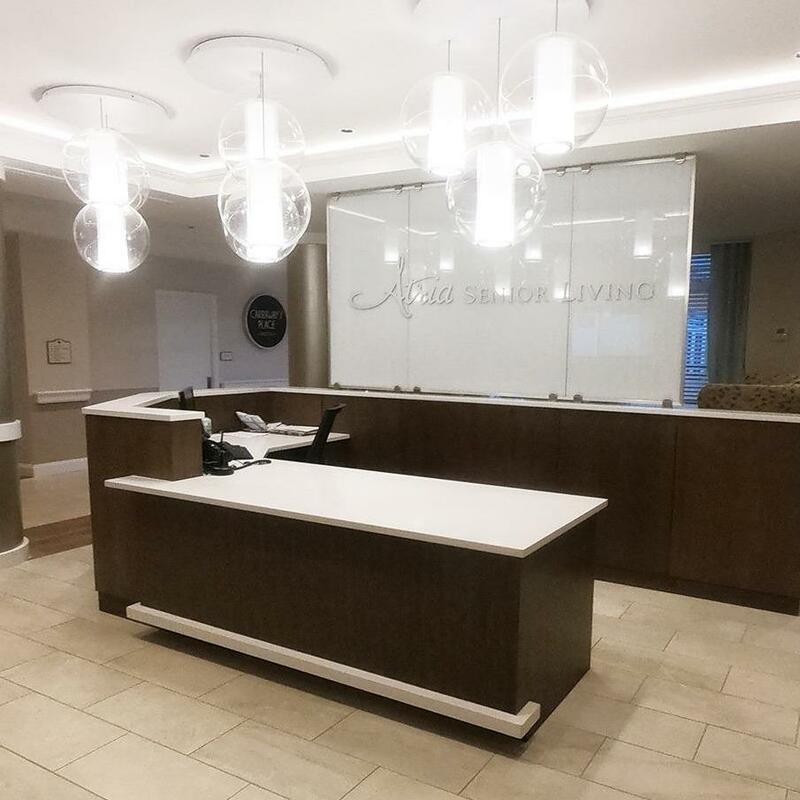 Our team of skilled craftsman inspire spirit with our distinct and striking designs while instilling confidence through the quality and durability of our installations.